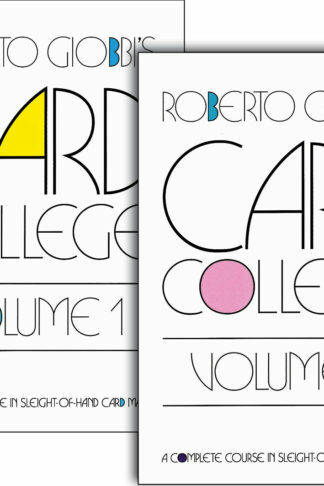 Recognized around the world as the most remarkable course in sleight-of-hand card magic ever offered, Card College features engaging, detailed writing with many hundreds of clear drawings for gaining mastery over a deck. 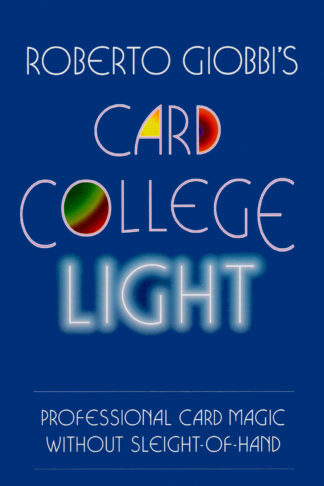 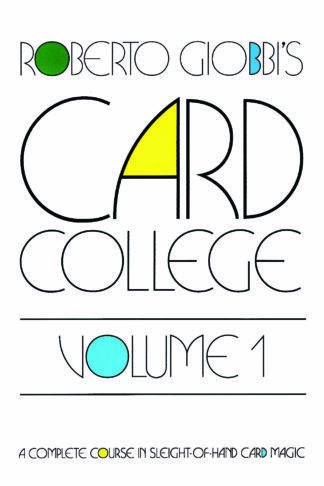 Card College teaches up-to-date information and the best methods. 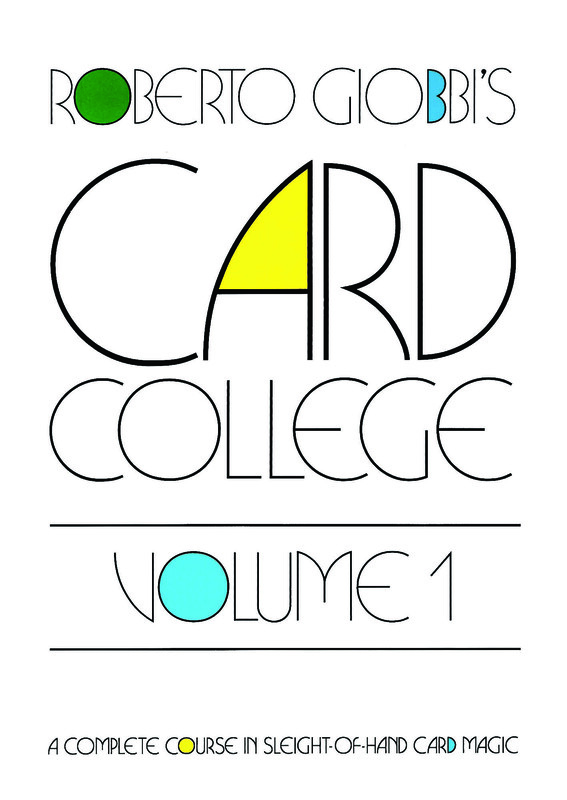 Some of the topics covered in Volume 1 are The Overhand Shuffle, False Cuts, the Riffle Shuffle, Card Controls, Forces, the Glide, the Double Lift, Flourishes, the Top Change and the Spread Cull. 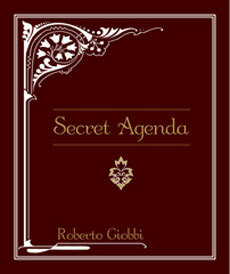 250 pages in quality hardcover. 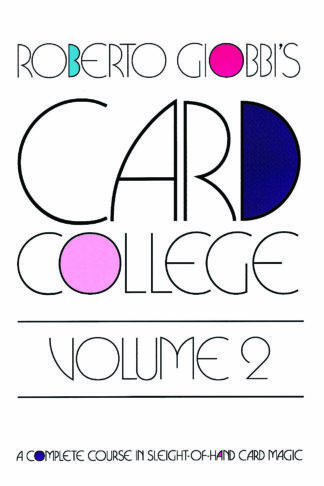 Card College Volume 1 as the first volume in this landmark course sets the groundwork for the rest of the series, beginning with a clear terminology, lessons on the proper ways to hold, deal and shuffle the cards, then progressing through many basic sleights and techniques, including perhaps the most thorough and revealing discussion of the classic force ever offered. 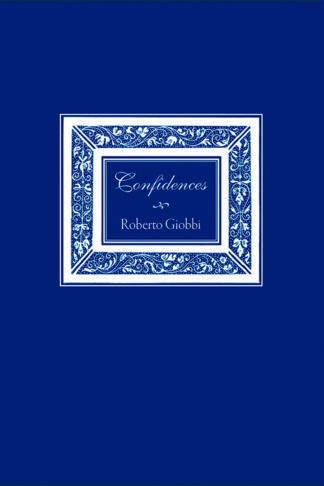 Along with the classics of card magic, Roberto Giobbi includes original ideas and refinements from his own repertoire, guaranteeing every reader, no matter how experienced, fresh techniques and insights into the performance of professional caliber card magic!